What is a bus ? This quick video tutorial sheds some light on sends and busses, helping to demystify them a bit by explaining various modes and showing you how to set them up properly! Sends and busses are an integral part of modern music production. 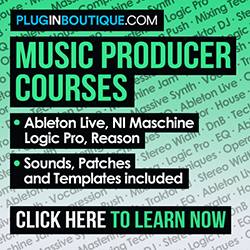 Having a solid understanding of how they work and how to use them is a big step in the direction of producing professional quality music. This video breaks it all down in terms that are easy to comprehend and moves at a pace that anyone can follow along with. If you happen to be using a DAW other than Logic Pro, fear not! You can do the same thing in most modern DAWs these days. Making sure that you set up your sends in the proper mode is key to achieving a clean and powerful mix! In this lesson we first look at the signal flow of audio, in regards to the various options when setting up sends and busses. If you set up a send in Pre Fader mode, then the audio signal is being routed to the bus prior to the volume fader of that track. In other words, the volume fader has no impact on the audio signal being sent out. If you set up a send in Post Fader mode, then the audio signal first flows through the volume fader before being sent out. So, if you have lowered the volume of the track, then the audio signal being sent out will be lower as well. Setting up a send in Post Pan modes means that pan position information will be sent along with the audio signal to the destination. So if you have a track panned to the left, the audio signal being sent out will be panned to the left when it reaches the auxiliary track. 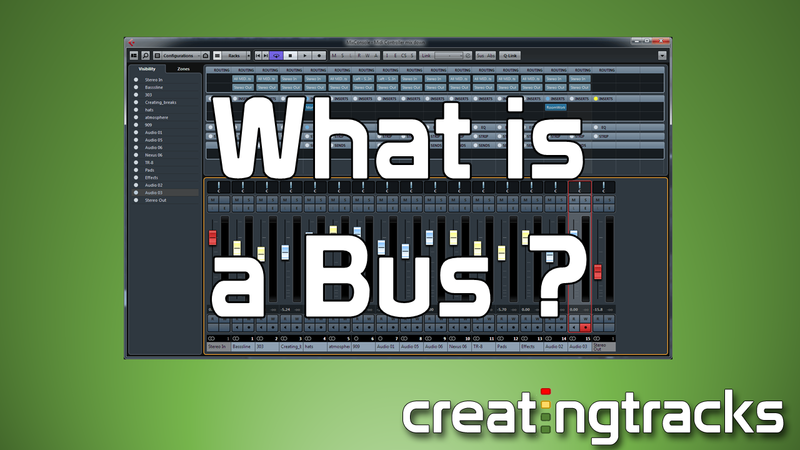 When working in a DAW, creating sends and busses is as easy as clicking a mouse. But you must take the time to make sure you have chosen the proper send mode for what you are trying to accomplish. It is also worth noting that the amount of audio being sent can be automated in your DAW! Knowing how to use these tools properly can be the difference between an amateur mix and a truly professional quality mix!